Together, Hilldrup’s Stafford branch surpassed our fundraising goal of $500 to support FIDI’s designated charity, Operation Smile Honduras (OSH). 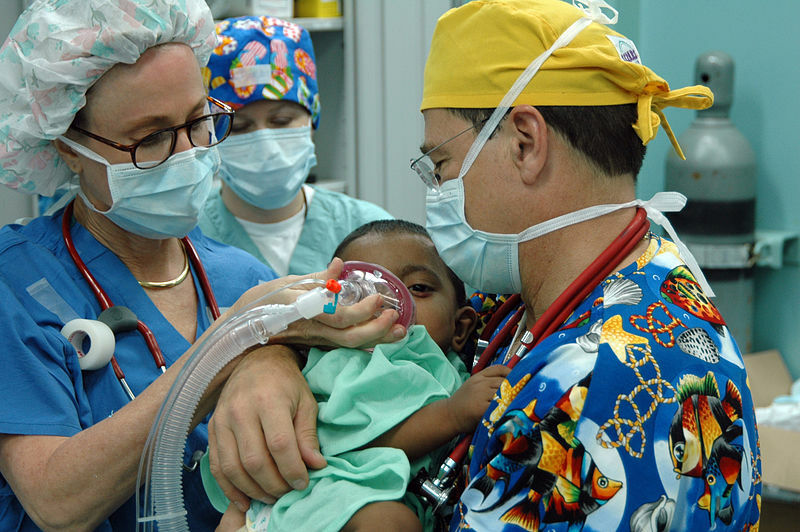 For over 20 years, OSH has been committed to providing life-saving surgeries for children in third-world countries with a cleft-lip or cleft palate defect. Hilldrup Stafford’s goal was to raise enough money to support the medical care necessary to sponsor at least one of these procedures in Honduras. Hilldrup’s International team organized the event and tickets were sold to all Hilldrup employees at Stafford. Thanks to the efforts led by Jennifer Cleven, International Move Coordinator, and Dejah Sajous, International Administrative Assistant, $650 was raised in total! All Hilldrup Stafford employees were encouraged to purchase a raffle ticket from our International team for a chance to win tickets to a performance at the Kennedy Center or attend one of three local Washington Capitals hockey games. We look forward to continuing to fundraise and support the mission of Operation Smile Honduras each year!